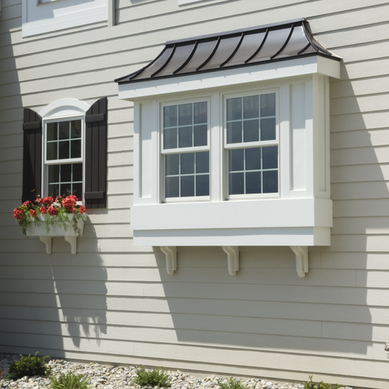 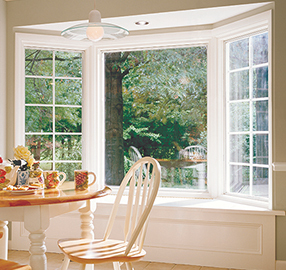 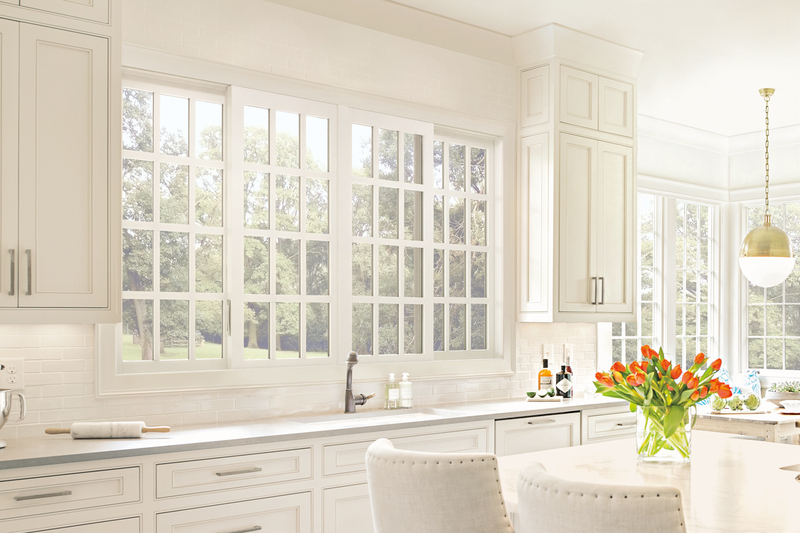 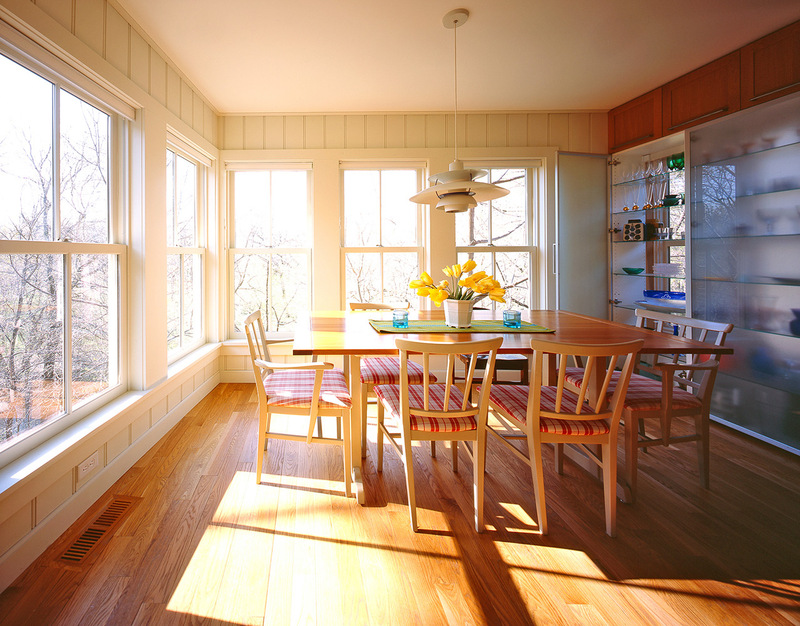 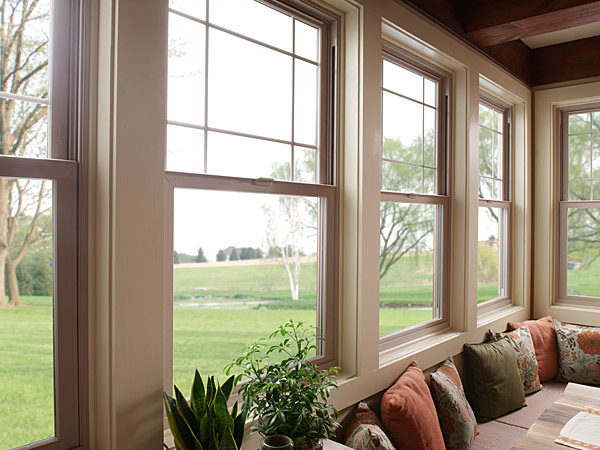 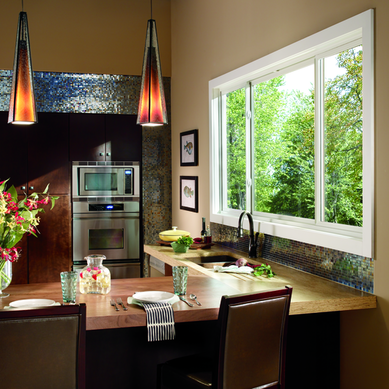 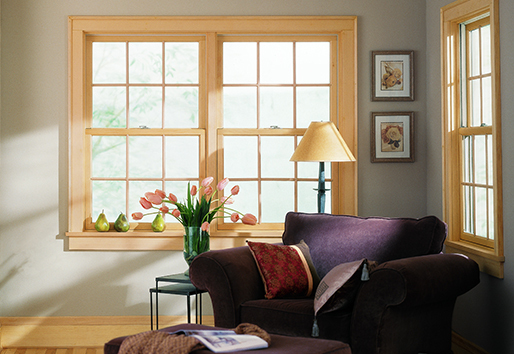 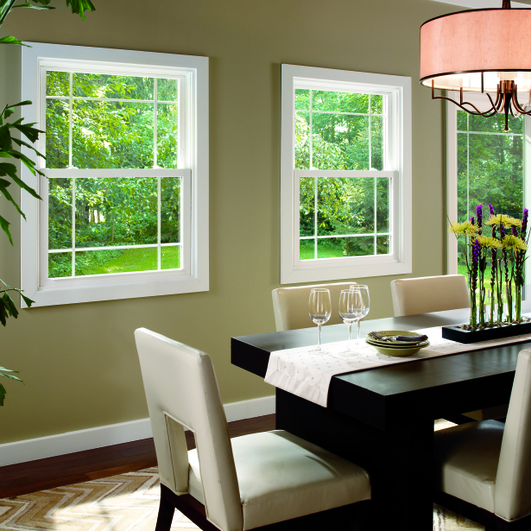 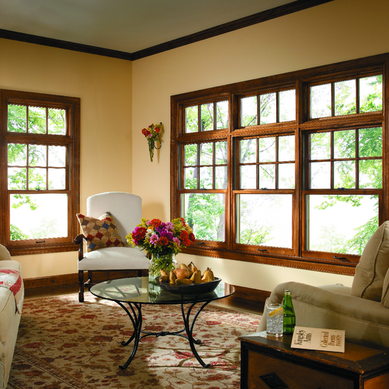 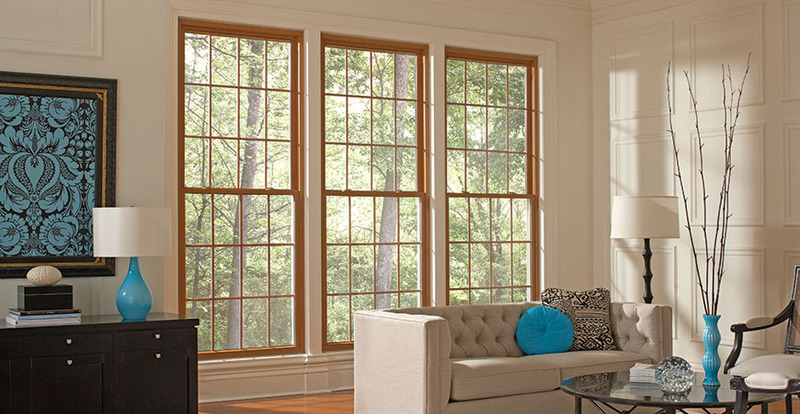 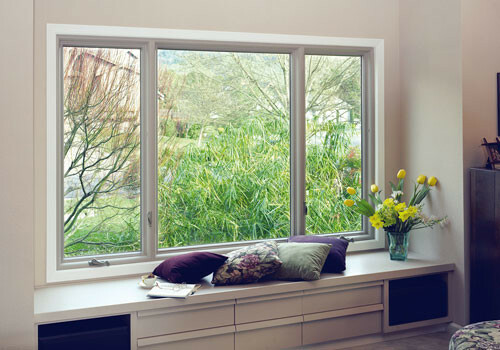 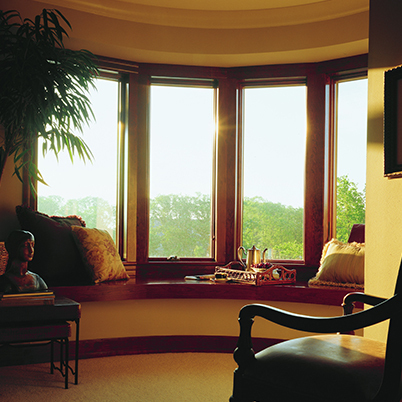 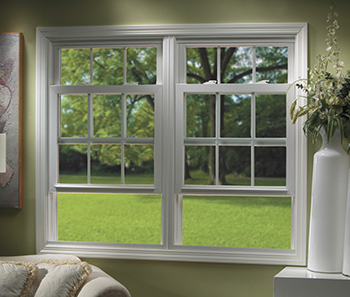 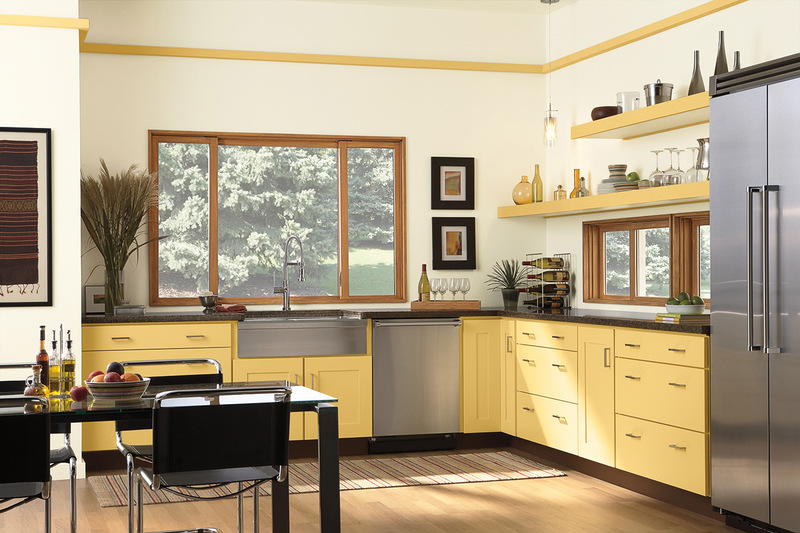 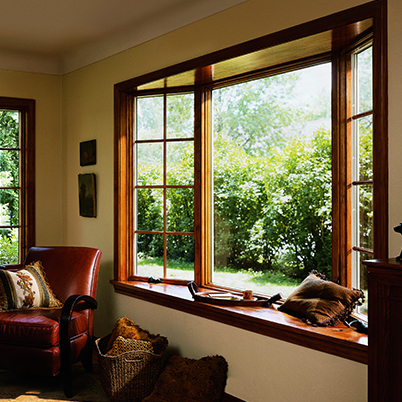 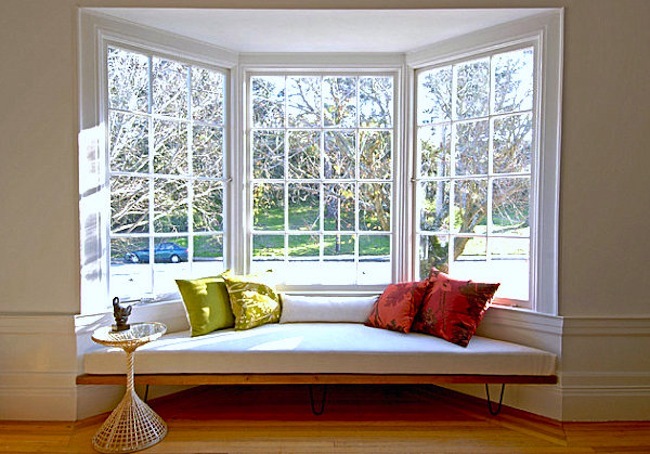 Add beauty and expand your space with a beautiful bay or bow window. 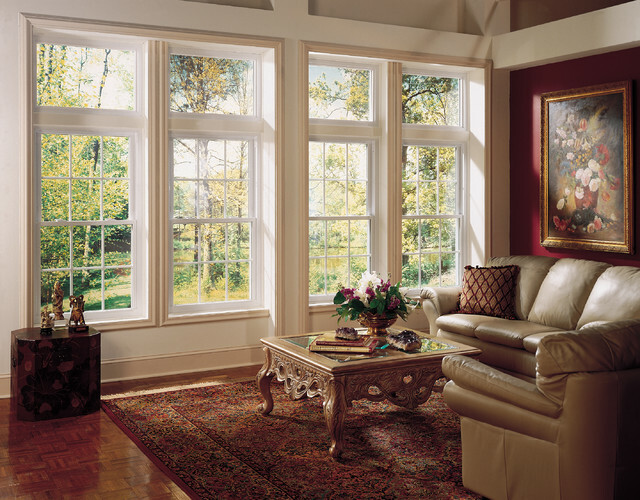 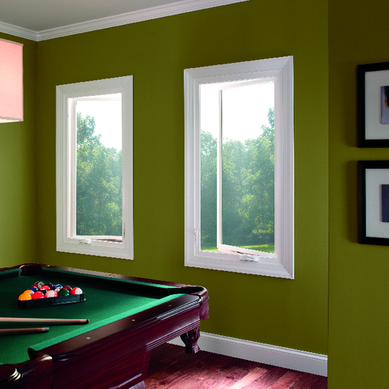 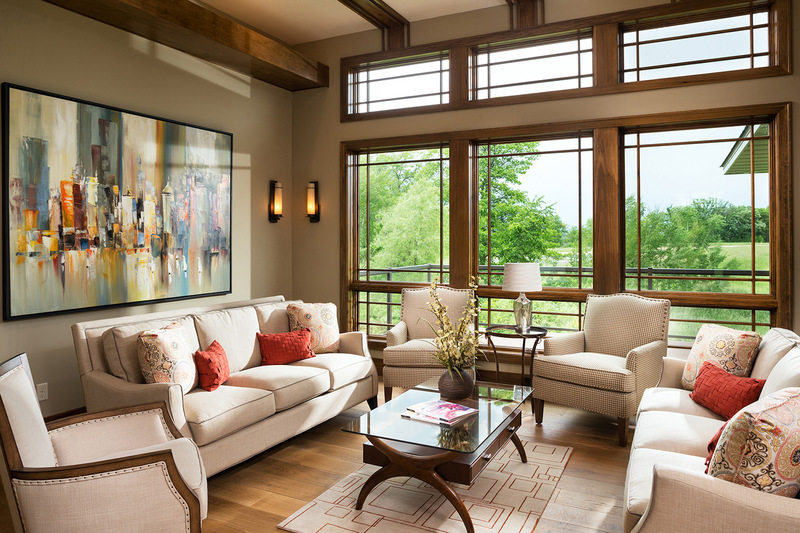 A bay or bow window can add an elegant beauty to any room. 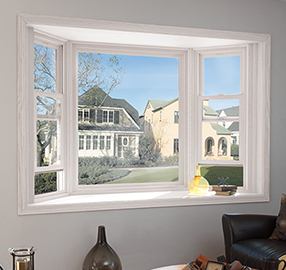 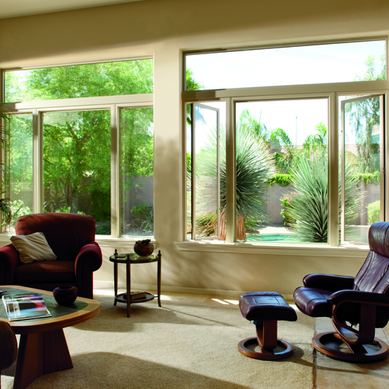 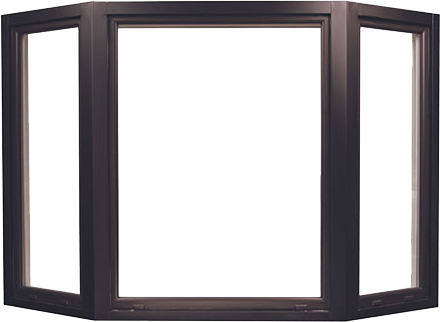 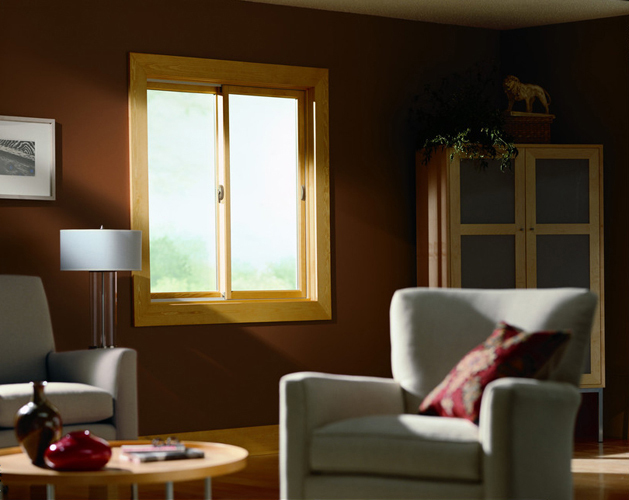 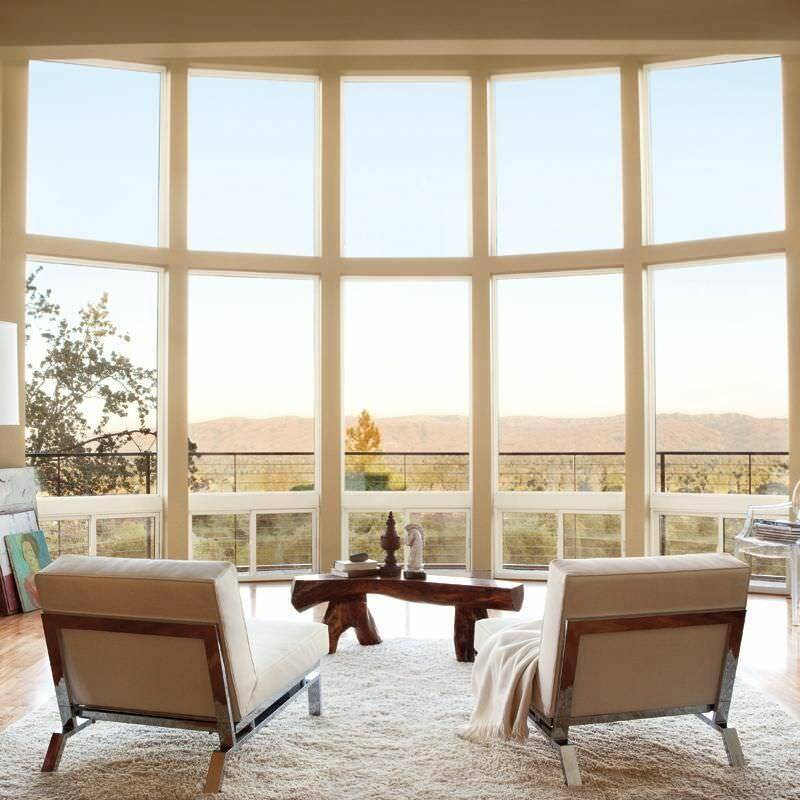 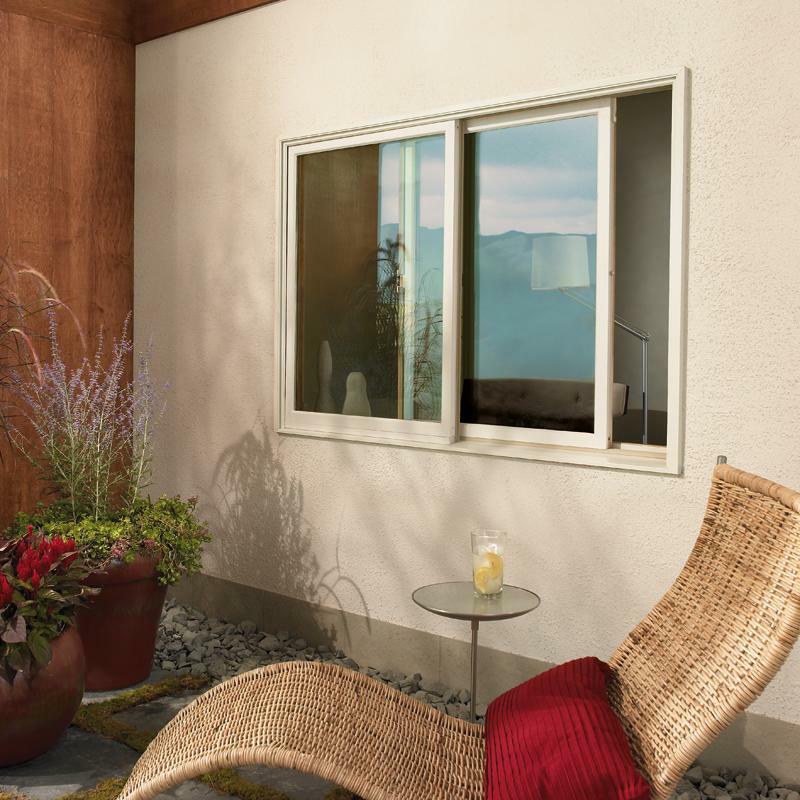 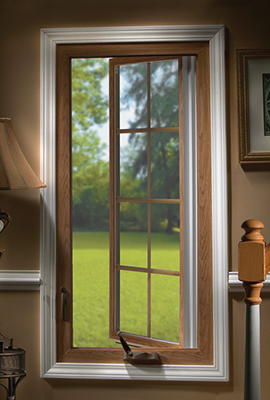 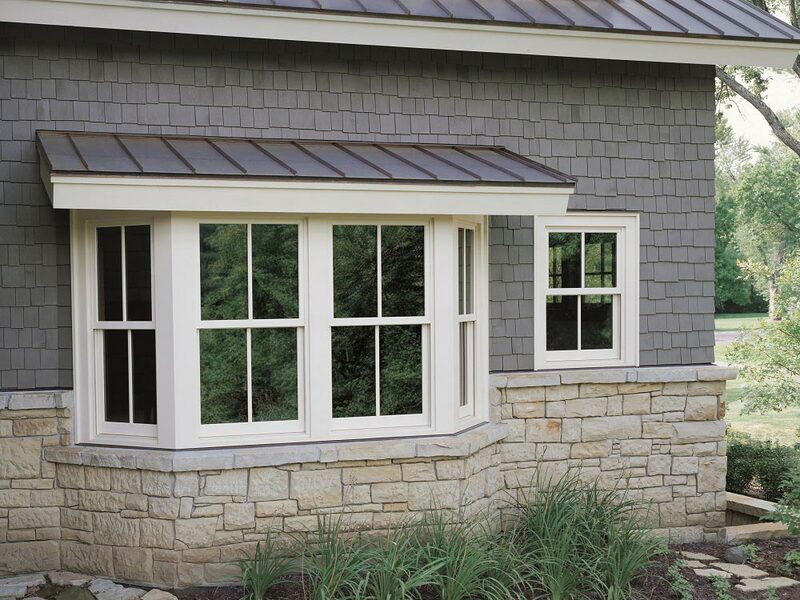 Today's bay (angular) or bow (curved) windows come with insulated seat boards, beautiful wood interiors and maintenance free vinyl, wood or fiberglass exteriors. 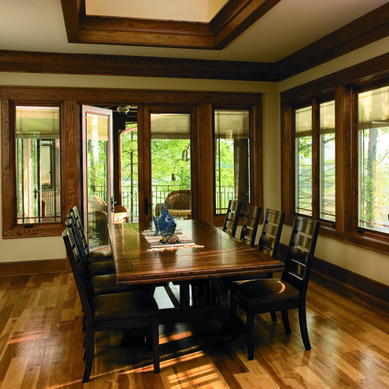 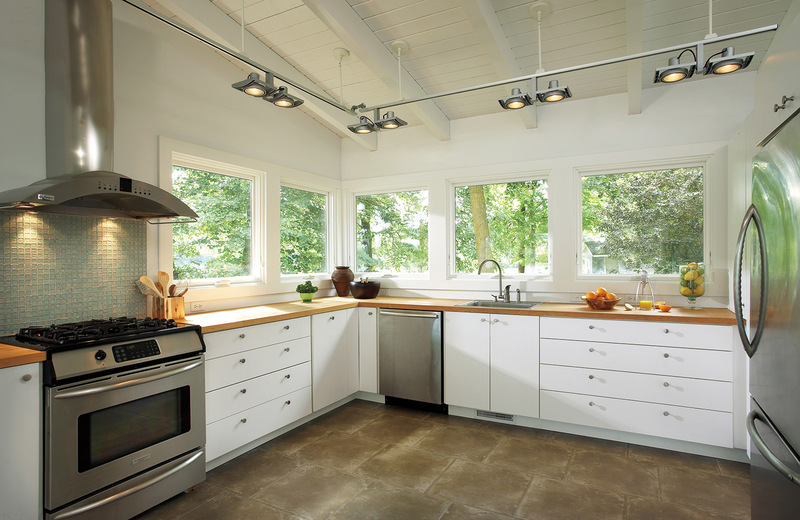 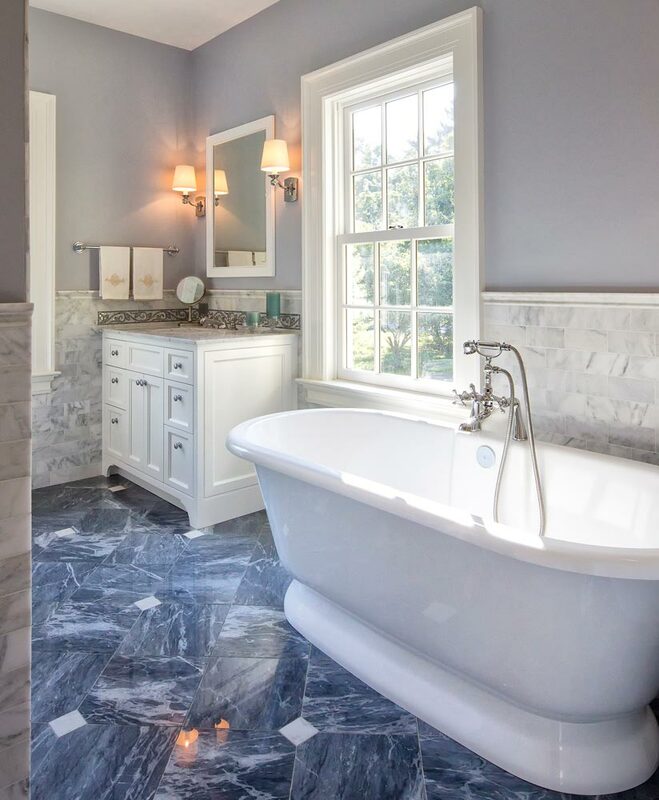 Some manufacturers (Pella and Marvin) also can include window treatments custom made for these products giving you privacy while still appreciating the depth a bay or bow offers.